All paintings on this blog are by me, artist Alice Mason. If you see anything you would like to purchase please contact me at the above email. I sell my work as archival giclee prints to anywhere in the world, at any size, within reason. Also of course as original paintings, if they have not already been sold.. 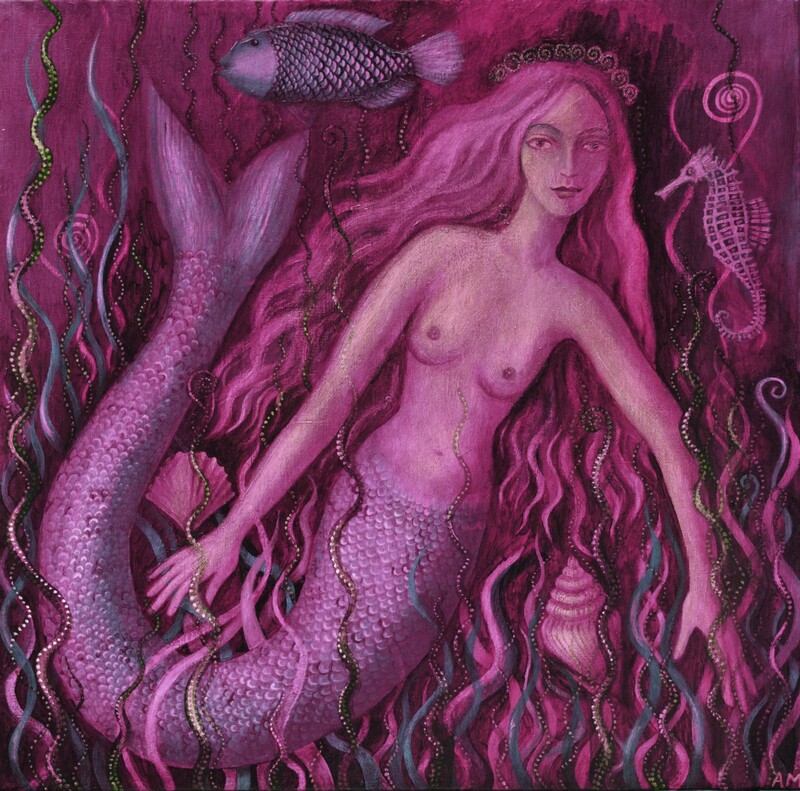 This entry was posted in Art and tagged alice mason, Artist Alice Mason, mermaid painting, mermaid print, purple mermaid. Bookmark the permalink.